Let's fast forward to an education in the year 2025. Most of what we currently consider modern day education will be even more infused with virtual learning experiences for students and a higher dependency on a student’s ability to translate their understandings through digital formats and blended learning both online and in person. The experiences which will separate students from each other will be their willingness to build, create and design their futures based on their hands-on experiences. Opportunities and capabilities for students to show what you know and understand has been quickly enhanced by the use of technology. STEAM learning is the common term which encapsulates the subject areas related to Science, Technology, Engineering, The Arts and Math. 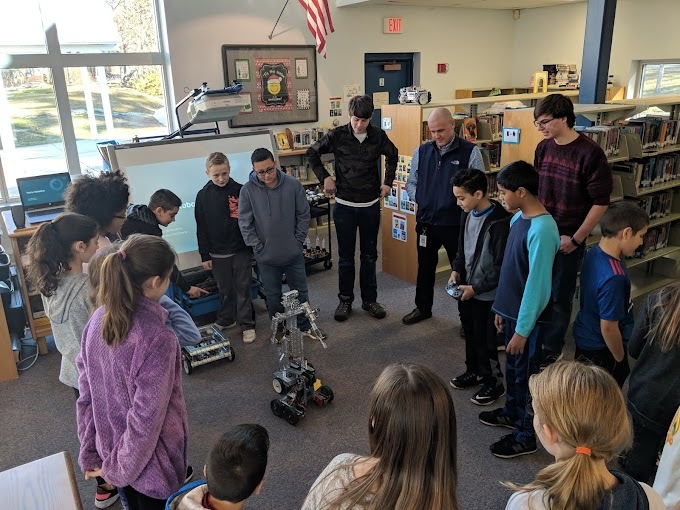 I am passionate about STEAM education because it supports student’s natural innate desire to connect their understandings across disciplines and also encourages educators to collaborate outside their safe zone. Whenever you can bring educators together around a common theme or topic, amazing things can happen. 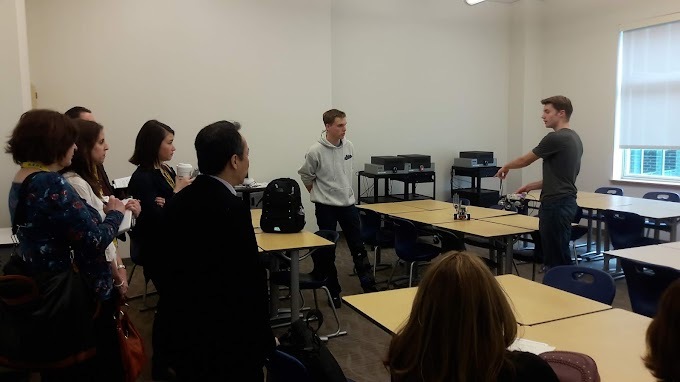 STEAM learning drives student engagement and watching students experience authentic learning in areas like robotics, programming, scientific inquiry and analysis of data is an encouraging direction of how education is shifting to provide more tangible real-world skills in these areas. In my own opinion educators are the most inspired when they recognize that learning is not measured just solely by a test but it when all students have enabled the opportunity to demonstrate a unique part of their own learning and experience. Empowering students to synthesize subject areas, connect concepts and explore the freedom to express themselves keeps the excitement for learning alive. Technology’s role has completely shifted how all of our core subject area learning happens. 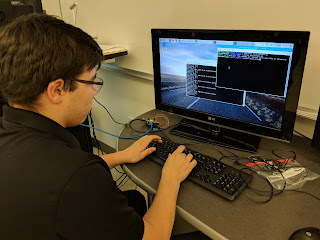 It reflects not only what's happening in the real world in science labs, engineering, and design processes, but also in the skills of communicating, collaborating and thinking critically. Technology enhances our ability to communicate across the world and to bring together unique skill-set that can create new products and experiences. These Innovations are part of the new economy and STEAM represents the opportunity for cross-curriculum collaboration and communication around the topics driving education today. As the world continually gets smaller and the demand to provide students the core skills, opportunities, and understandings that will give them an essential groundwork for the future job market it is extremely important that a school culture and curriculum support the changes evident in the real world. Key Features In A Educational "Digital Transformation"